February 2015 - ABEX Affiliated Brokers Exchange Inc. When you purchase new land, or find yourself with a parcel of fallow or unused land, it is important to consider the risks that may accompany it. Trespassing and liability issues are constant threats on vacant land. The liability of an individual being injured on the property can be costly. To ensure you are adequately protected, it is important to understand the risks you face by owning vacant property. In addition to purchasing comprehensive insurance coverage, there are numerous preventive strategies you can adopt to maintain vacant land in a way that reduces risk and liability. 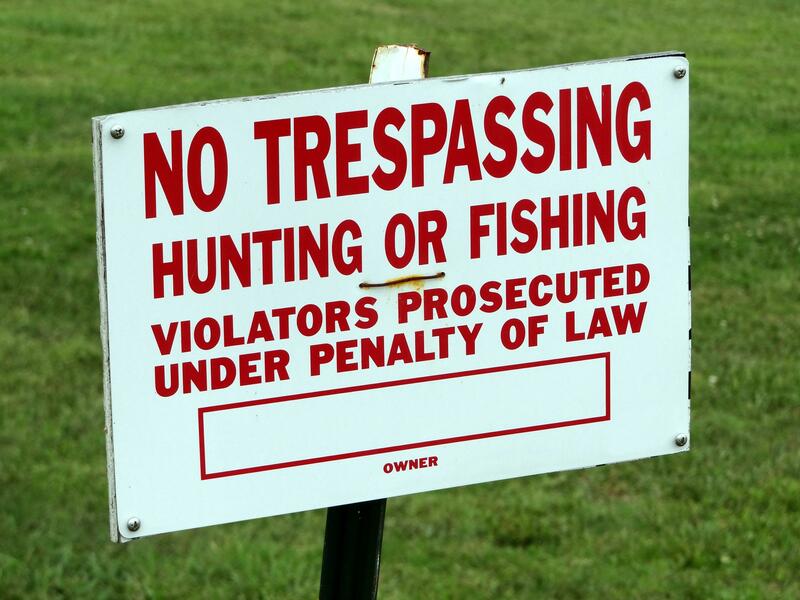 Landowners can be held liable for injuries sustained by children that trespass or play on vacant agricultural fields, even when they have no knowledge of the trespassers’ presence. Injuries sustained by people on your property can be a costly liability. In addition to extending coverage, there are some simple steps that landowners can take to limit their risk and liability. Prevent vandalism – Use sufficient signage to help keep trespassers out. Limit liability – Make sure property is free of significant hazards that could cause injuries to anyone on the property. Ditches and other physical features could be classified as attractive nuisances should they cause injury to anyone on the property. Avoid damage – Inspect the vacant land regularly for potential fire hazards and attend to them as soon as possible. Although it is important to take steps to lower the risk of an accident happening on your vacant property, it is important to transfer risk, as well. In some circumstances, occupier’s liability insurance for vacant land can easily be extended from an existing homeowner’s or farm liability insurance policy. To avoid misunderstanding, it is important to review the definition of “vacant” in your coverage and ensure that your vacant land fits that definition. Generally, the land must be completely empty and cannot be farmed; even wells, storage units or paved parking areas may disqualify the property. Insurance on vacant land can vary from province to province. 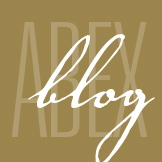 To discuss the insurance options applicable to liability on your vacant land, contact ABEX today.